The Day of the Jackal Movie Poster - 27 x 40 in. This is cardboard cutout of a cartoon Day of the Dead Guitar Player. He's sure to make any of your ancestors feel right at home! 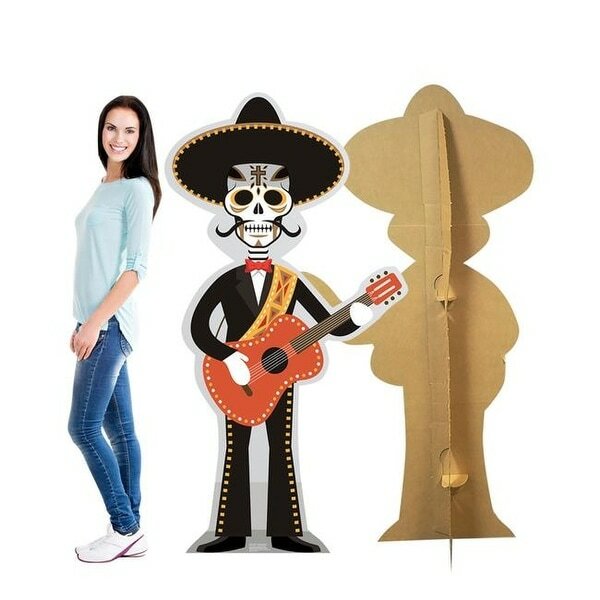 Order this life-size cardboard cutout for your Dia de los Muertos or Halloween party today! . Size: 68 x 36 in.